Meet and Greet, each Friday night! 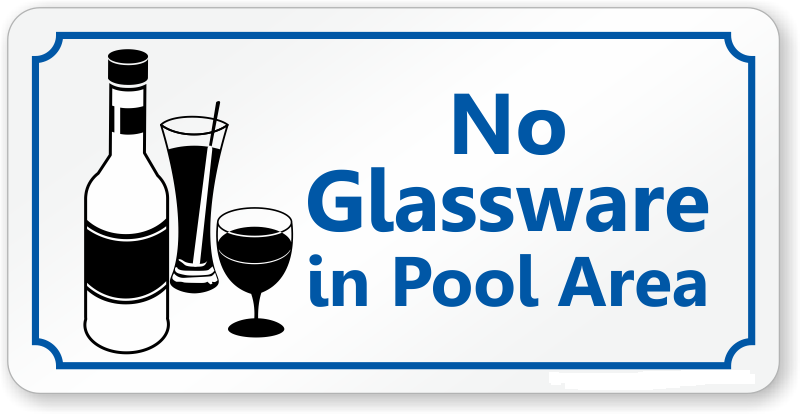 A friendly reminder, glass containers are not allowed inside the fenced pool area and not inside the hot tub building. ﻿This benefits all of us! Also, remember that only containers with a top can be used in and around the pool and hot tub. Lastly, when attending the pool and hot tub, if you bring it in, take it out. Let's all pitch in to keep the River's Edge clean and attractive for all guests. 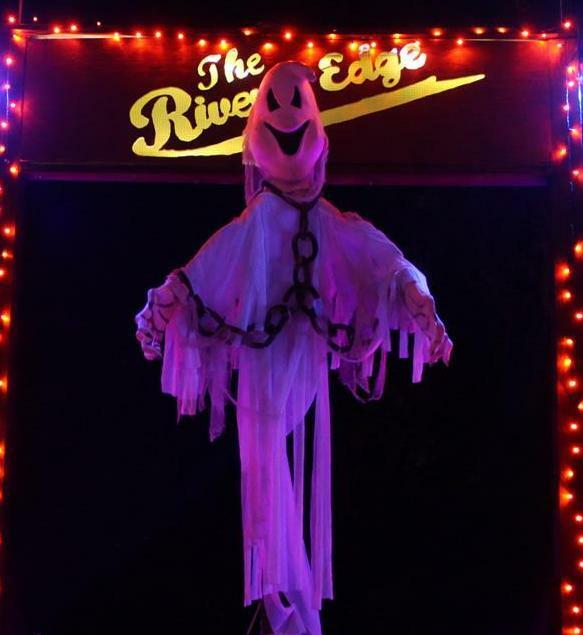 Check out The River's Edge Calendar. Bookmark it, make it a favorite and check it often. The weeks and weekends are simply fabulous here. 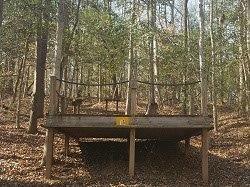 Remember to check out the web page, camptheriversedge.com , for details regarding accommodations. Event details are updated and some have links to event sites. ﻿Plan your trips this year to join us at camp where we thrive at living on the EDGE. 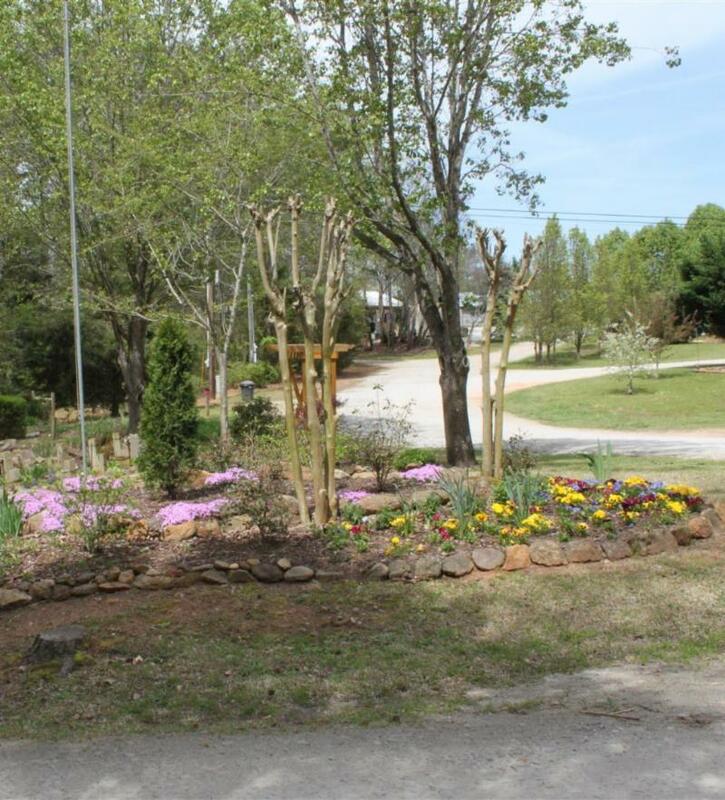 by calling The River's Edge at (706) 213-8081. Accommodations go fast so book now. by the Halloween Boys, John and Bill. Dress up for the costume contest! Single and Group categories, with prizes for 1st, 2nd, and 3rd place in each category! for Lost and Found (based in Atlanta). There will be a donation box available during the weekend. 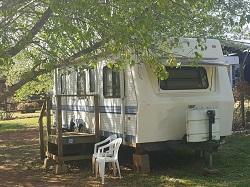 by calling The River's Edge at (706) 213-8081 . ﻿Nov. 10th, at 8 pm. Group and solo singers galore. Of course we have tunes and dancing in between all the singers. ﻿some adult beverages to keep the party hummin'. 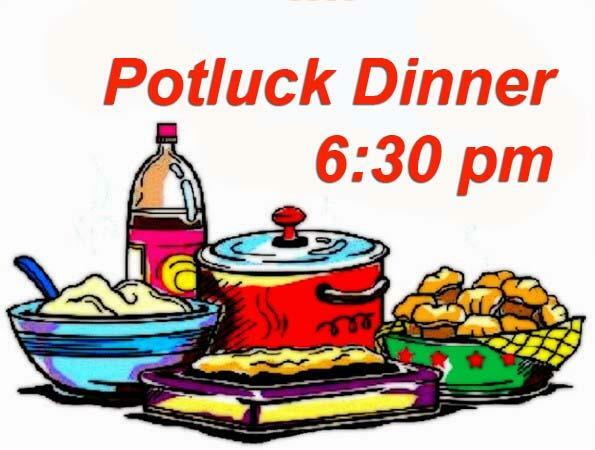 Please note there will NOT be a potluck tonight. Many more details coming soon! that help out over the year. as a dinner Saturday evening. An informal celebration will be held after dinner. 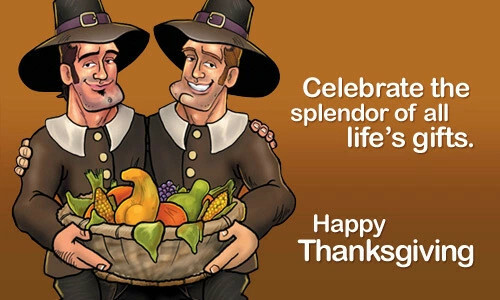 We want to say "Thank You" personally to each of you that helps out over the year. If you have volunteered to help with camp cleanup, meals, kitchen chores, setup, teardown or whatever was required to put on the events and activities this year, you are invited! 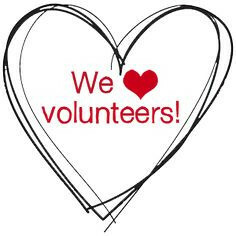 We love our volunteers and we have an army of them. We are most grateful and look forward to next season with you! ﻿The Black Friday Tailgate Party at The River's Edge! Skip the shopping mall madness and join us for a relaxed day of wings, chili, beer, and music at the annual Black Friday Tailgate party, November 23. What’s provided: Chili, wings, hot dogs, some beer and water, popcorn, music, fire, and good company. What to bring: Your favorite drink or more beer, snacks or sides to share, and new, unwrapped toys for the toy drive. More details will be shared as we get closer to the party. 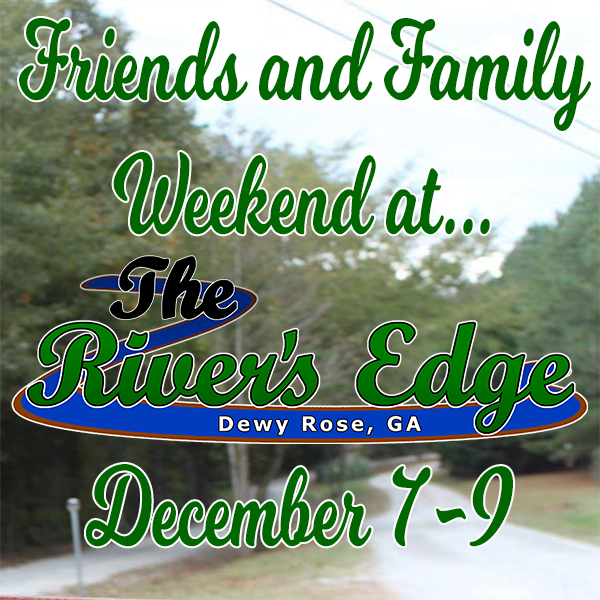 Share your camp experience with your friends and family by inviting them to join us for this fun weekend away! Arrive on Friday and settle in, then join us at the bonfire pit for Meet and Greet at 7 pm . That evening come to the game room for pool, darts, table games, and jukebox music. 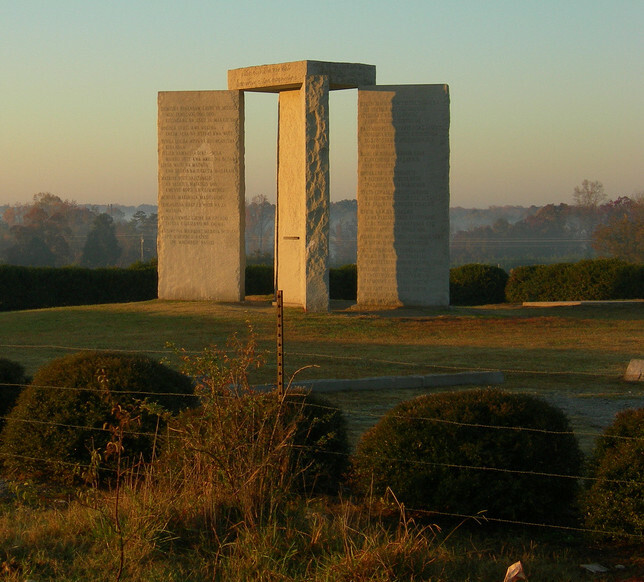 On Saturday, take a short guided walking tour through camp in the morning, and then join a group trip to the Georgia Guidestones in the afternoon. In the evening, bring your favorite dish to a potluck dinner in the clubhouse. Cap-off the weekend with a Campfire Party at The Boyle-ing Point hosted by Bobby Boyle. This weekend is dedicated to all our camp volunteers that help out over the year. Lunch will be provided on Saturday as well as a potluck dinner Saturday evening. An informal celebration will be held after dinner. each of you that helps out over the year. by Mike and Ken after the cleanup. 5 full days and nights of fun! Potluck Dinners return on designated Saturday nights beginning Nov. 2. 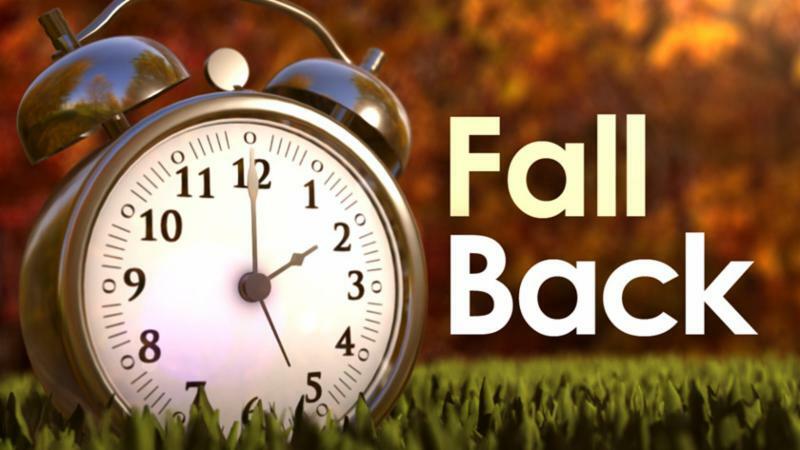 Sunday, November 3rd, change your clocks for daylight saving time - Fall Back 1 hour. Beginning Friday, November 9, Meet & Greet moves to 7 pm. 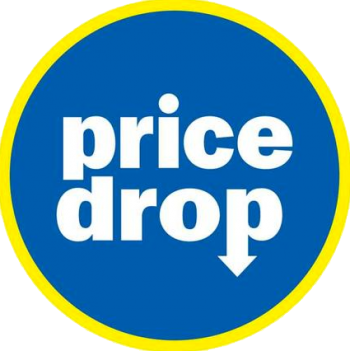 The rates change to half price on December 1st and run through the end of February, with New Year’s being the exception. ﻿New Year’s is regular price. 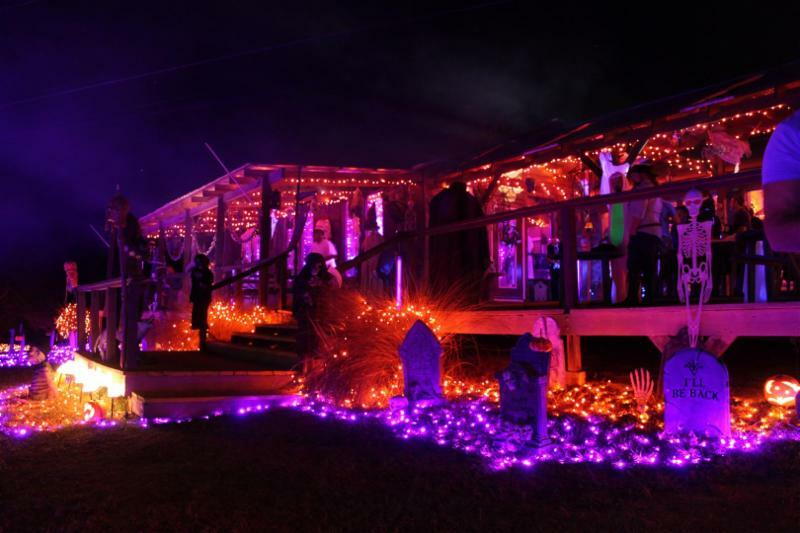 Book your RV site, tent site, cabin, or loft now and don't miss out on all the fun during the 2018 season, the best one yet! If you're used to the luxury and convenience of your own equipment then we're here to help. Each of our RV Sites have water and electricity (minimum 30 amps, some are available with 50 amps service, and the dump station nearby. Your comfort and enjoyment are important to us. We have options for all styles and budgets from our economical and practical Sleeper Cabin to our most luxurious cabin, The Ridge, you're sure to find the accommodation that fits both your budget and your desires. 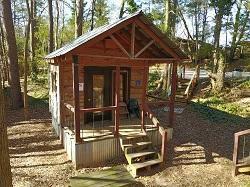 Cabins represent the best of both worlds: days spent outdoors and nights spent out of the elements. 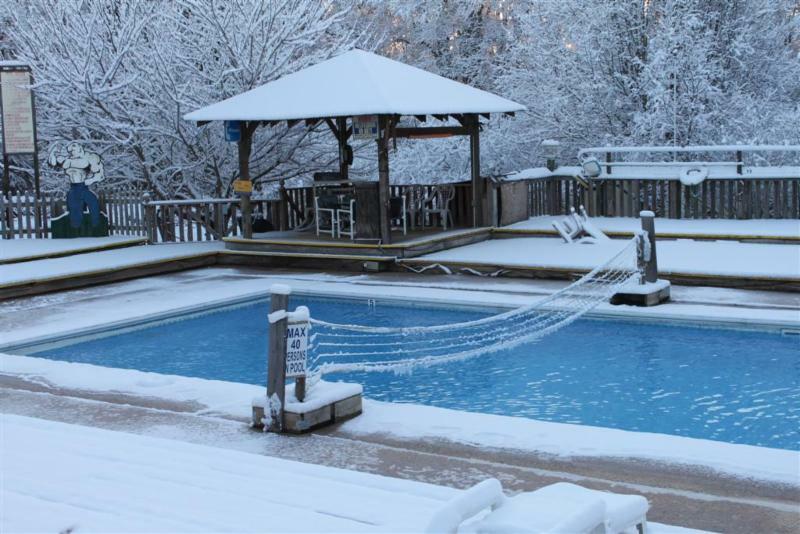 Pool will close on Nov. 1! Closing soon for the winter season! 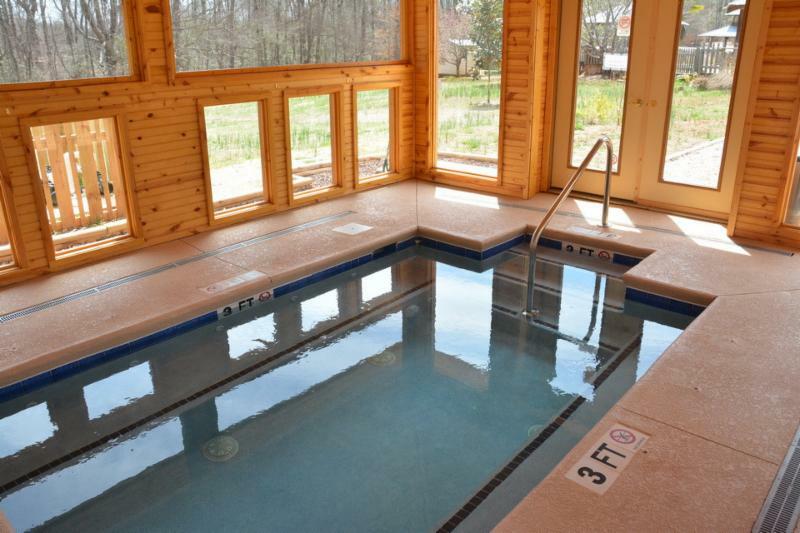 Our amazing hot tub is always inviting.